Believe it or not, your floor or ground level is much more than just a walking surface. It can also be a guide for people. You can use it as a platform. 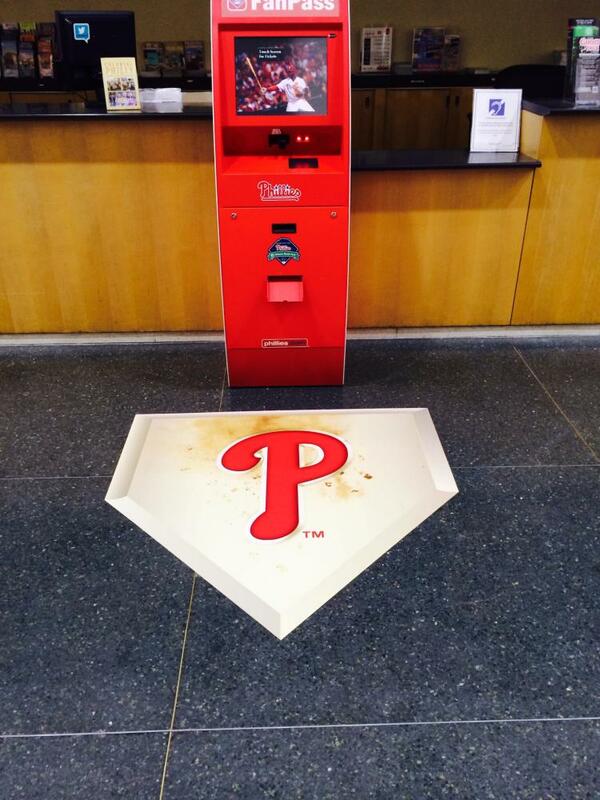 And, more importantly, you can create a promotional tool thanks to the designs and features that can be placed onto the floor. At SpeedPro Imaging Eastern PA, we specialize in creating large-format graphics for all of your branding needs. This service includes the beauty and intrigue of floor graphics. Small or large, these graphics can be placed at foot level, capturing the attention as people take steps around your business or event space. Whether featuring sponsorships or promoting hot items from your business’s inventory, you can give guests a little bit of information about you to lead to more interactions. Our studio is ready to help companies currently located in the counties of Philadelphia and Bucks as well as companies in Southern New Jersey. If you want to dress up the floors of your office space, reach out to our team to begin a consultation process that will help us understand the details of your brand. While it might seem normal to keep a floor clean and empty, that’s no longer the game in retail and event marketing. Covering your floor in vinyl floor graphics will create a statement for everyone walking in the area to see and give your business a new level of exposure. 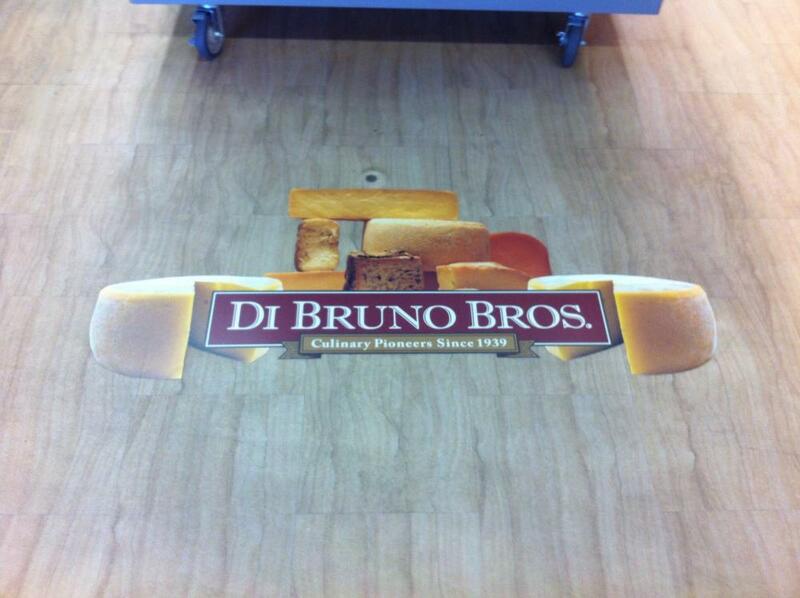 Custom floor clings can actually guide people into your place of business and then lead them to a memorable sale. 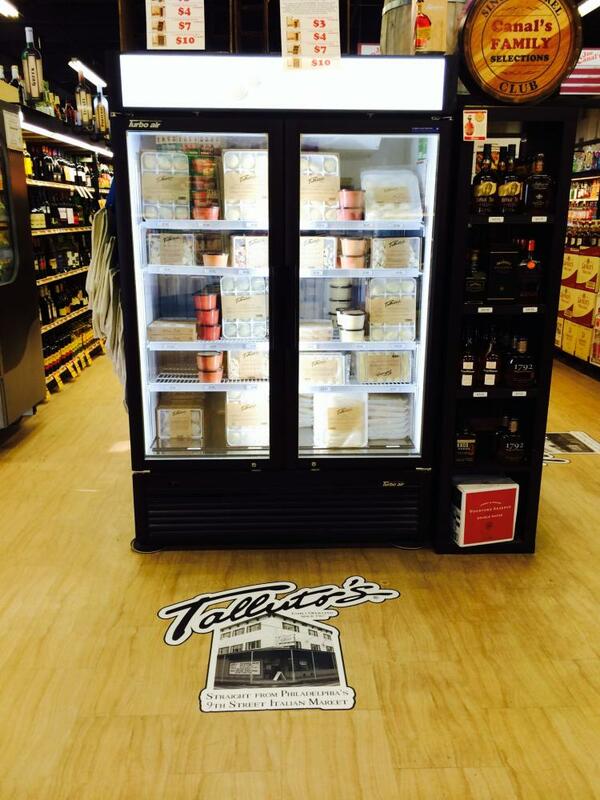 There are multiple techniques to using custom floor graphics for your business. You might want to feature specific products that are top-sellers or commonly associated with your company. 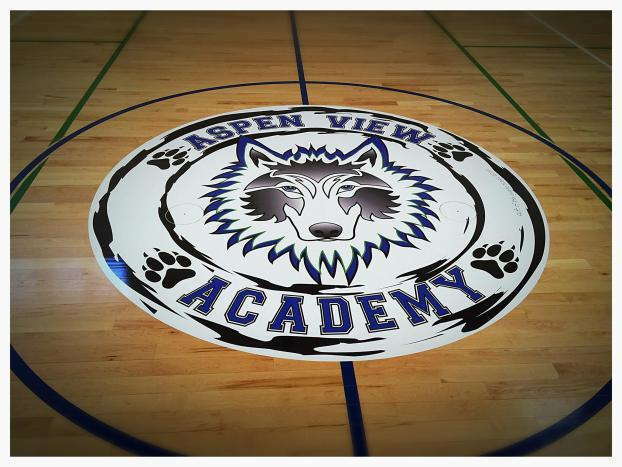 A logo or symbol for your business can be plastered in the middle of your waiting room or event gymnasium, literally making your mark for others to see. At SpeedPro Imaging Eastern PA, we offer a variety of finishing touches for your clings and decals to really set the tone for your business and help bring attention to your designs. Matte and gloss finishes are two of our popular finishing styles, both ready to assist in their own ways. Gloss finishes can reflect and illuminate natural lighting whether outside or inside. Matte finishing can help complement the professional look and feel of your office, ensuring that your floor graphic doesn’t stand out in a negative way but rather highlights the details of your office space. You can also be creative with your vinyl floor graphics. Especially if you’re working with kids, foot-shaped clings are a great asset for adding to the design of your business, visually inviting people to follow the path you’ve laid out for them. Adding clusters of symbols together or directing people with slogans or mottos can help guests feel involved with your business. Have an outdoor area you need covered? No problem. Our floor graphics can be applied to a number of surfaces, including concrete and asphalt. During your consultation, we’ll go over all of these fine details, making sure the final result is exactly what you imagined. If you’re ready to add another dimension of promotion and marketing to your business, look no further. Our team is prepared to bring your office to life with our dynamic and vivid floor graphics. Call us today to meet with our design team and sit down for your one-on-one consultation.